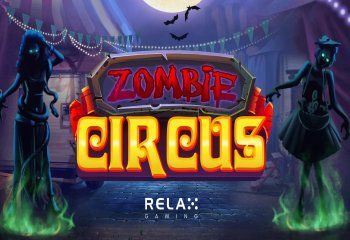 The Zombie Circus slot from Relax Gaming has 5 reels with 10 pay lines. Play Zombie Circus for free in online casino. BONUS Symbols landing on reels one, three and five will trigger the Bonus Game. It’s possible to receive additional picks in the Bonus Game when you trigger with 3 or 4 BONUS Symbols. It is not possible to receive extra picks in a Bonus Game that has been triggered from the FREE SPIN mode. 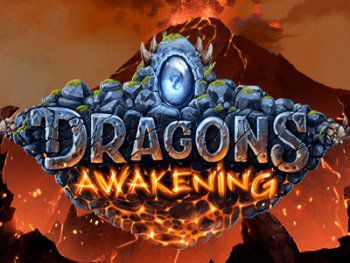 If all symbols have been converted to Wild and the Bonus Game is re-triggered, both picks will award additional Free Spins. Autoplay is started and stopped by clicking the autoplay icon where applicable. 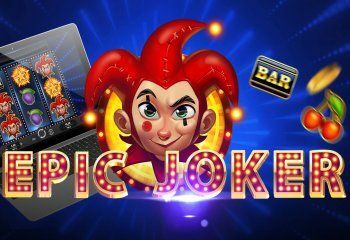 The Epic Joker slot from Relax Gaming has 3 reels, 3 rows with 5 pay lines. The game of Epic Joker is always played with all 5 pay lines active. Winning combinations and payouts are made according to the paytable. The wild symbol substitutes for all symbols on the reels. If the same symbol appears on all 9 positions in the base game, SUPER MODE is triggered, awarding 5 SUPER MODE spins. If the same symbol (excluding joker) appears on all 9 positions in SUPER MODE, SUPER MODE is re-triggered with an additional 5 free spins. If one or two full joker stacks appear on any of the reels, the joker stacks stick and the player is awarded one JOKER RE-SPIN. Should a second joker stack appear during the JOKER RE-SPIN, both joker stacks stick and a second JOKER RE-SPIN is awarded.